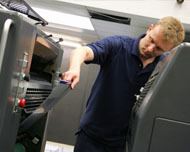 Cost effective - The most cost-effective system available with multiple Clients and multi devices as standard. 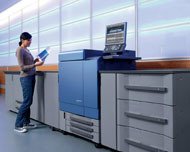 Unparalleled density control and sharp output - Full control of density and spread, with Density Modulation to achieve the optimum ink density for the dot size being output. 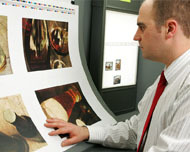 Increased Speed - On selected Epson printers, StudioRIP technology utilizes two or four print-head channels to increase speed compared to other solutions which use one channel. 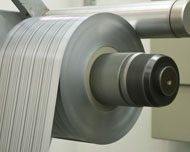 Increased Quality - StudioRIP can be setup to increase quality by using special micro-weaving and print head controls.